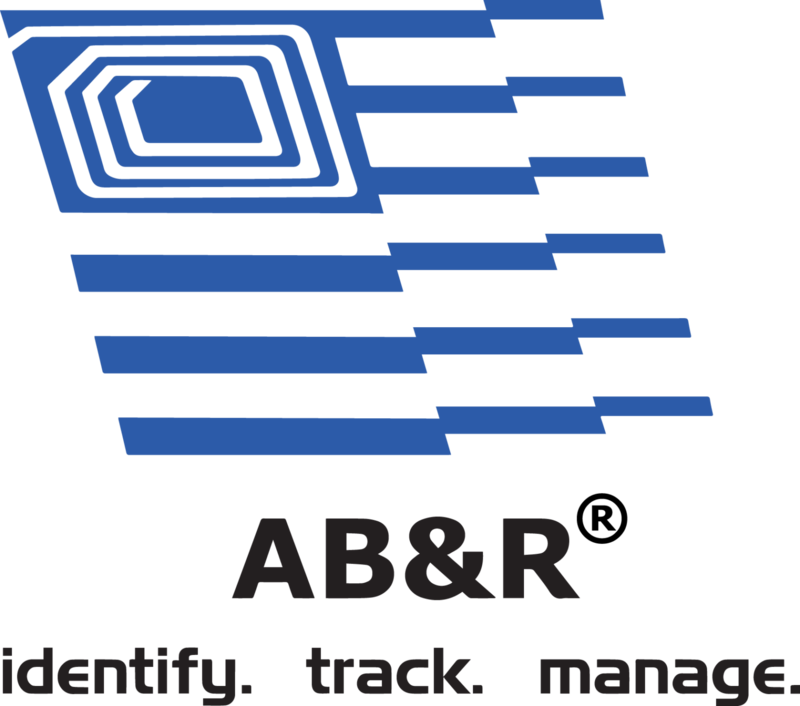 AB&R® partners with the best hardware providers to bring you the highest quality products. 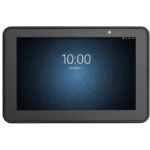 Rugged Tablet Computers from AB&R® include Android and Windows OS. Screen and memory size on these tablets are enterprise-grade with tested ruggedness for those harsh environments. To Learn More click on the model information of the products below. If you have questions on products, click on the contact us tab.